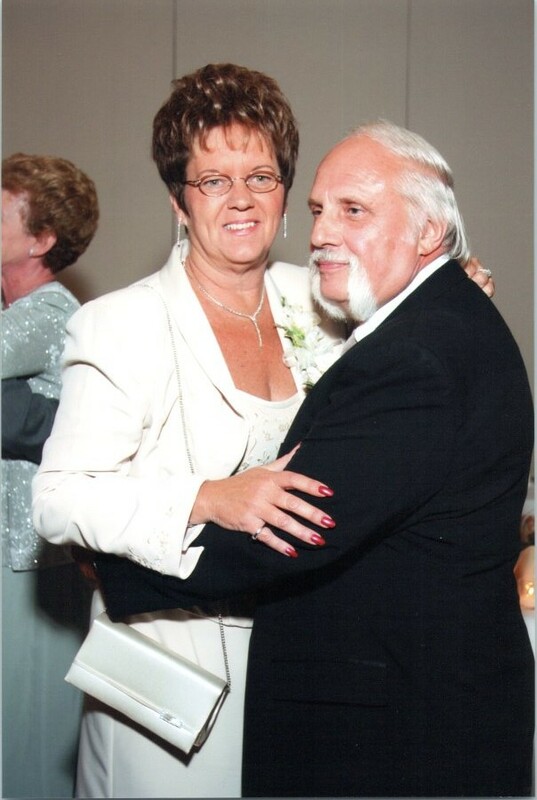 Cheryl Ann (Moan) Chopchitz, wife of 42 years to Joseph Chopchitz whom she met when they both worked at Parker- Danner in Hyde Park, passed away at the Seasons Hospice in Milton, Massachusetts, on April 14, 2018 surrounded by her family. She was 62. 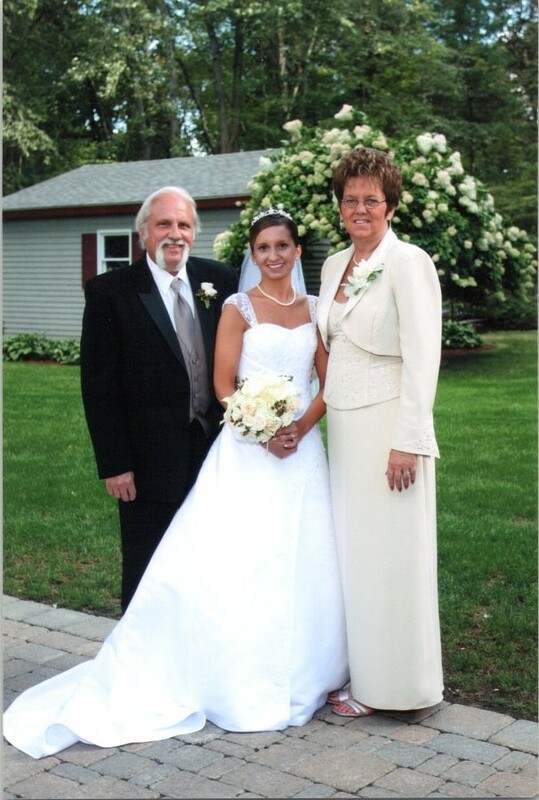 Born in Boston on June 15, 1955, Cheryl was the daughter of the late David T. and Eleanor (Berube) Moan. 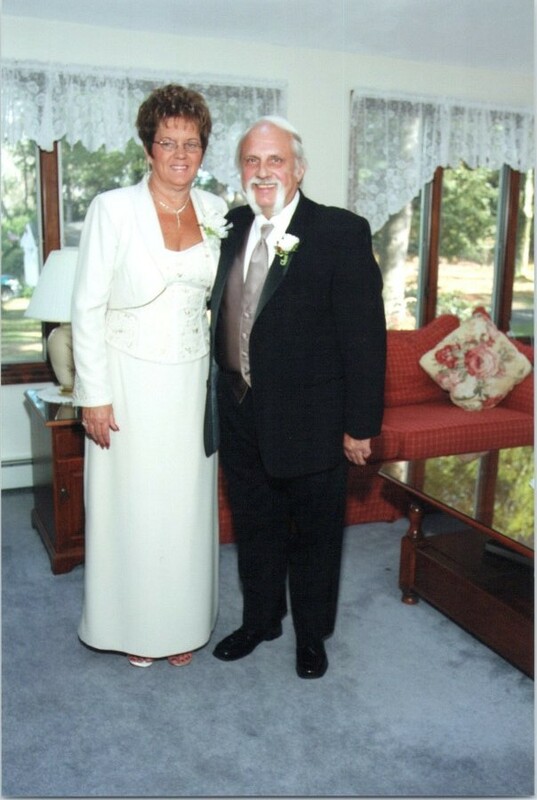 She lived in Readville until her marriage to Joe in 1976 when they moved to Walpole to begin their life together. In 1985 she became the secretary for the Commonwealth Dance Academy where her daughter Jennifer attended dance class for many years. After her days as a dance mom, she assisted with the annual dance recital. 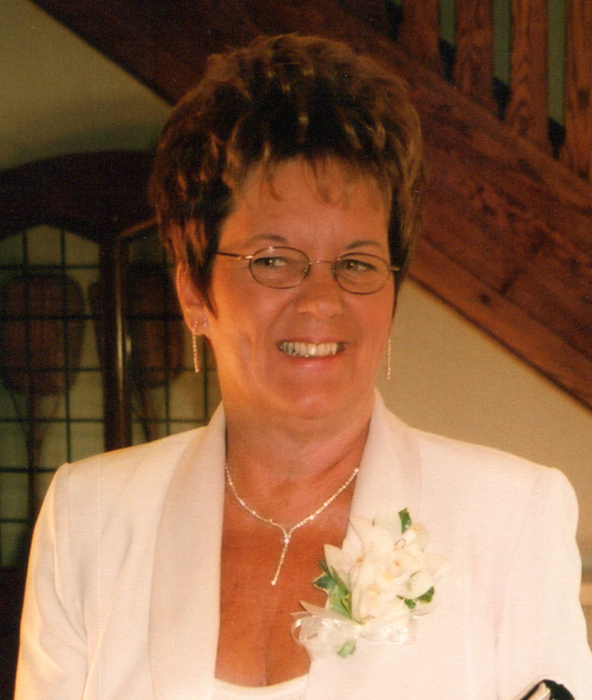 Cheryl celebrated 30 years of loyalty and love for the Commonwealth Dance Academy in 2015. 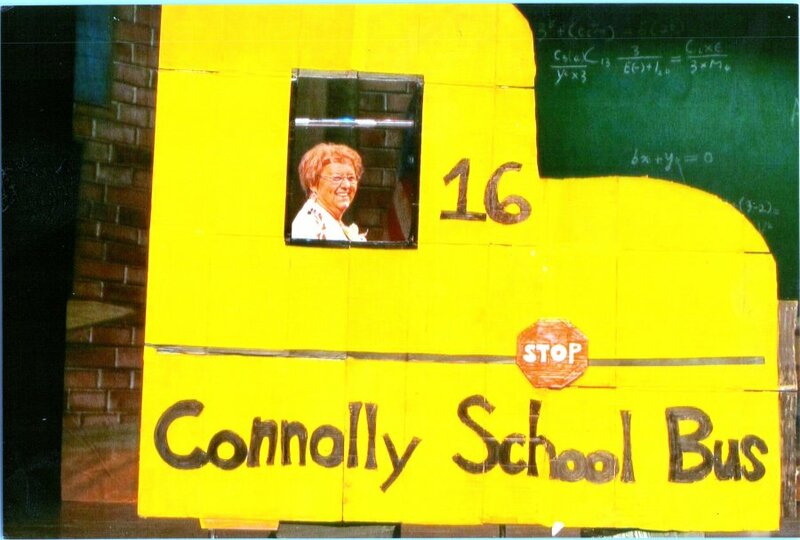 In 1993, she became a school bus driver for the Walpole Public Schools working for Michael J. Connolly and Sons, a job she kept until her early retirement in October 2017. She rarely missed a day on her routes except around Christmas when she seemed to be replaced by “Mrs. Claus.” She made such an impact during her career that on her last day of driving the schools bus each of the children on her route presented her with a rose and all her co-workers and the teaching staff gave her a surprise grand send-off. 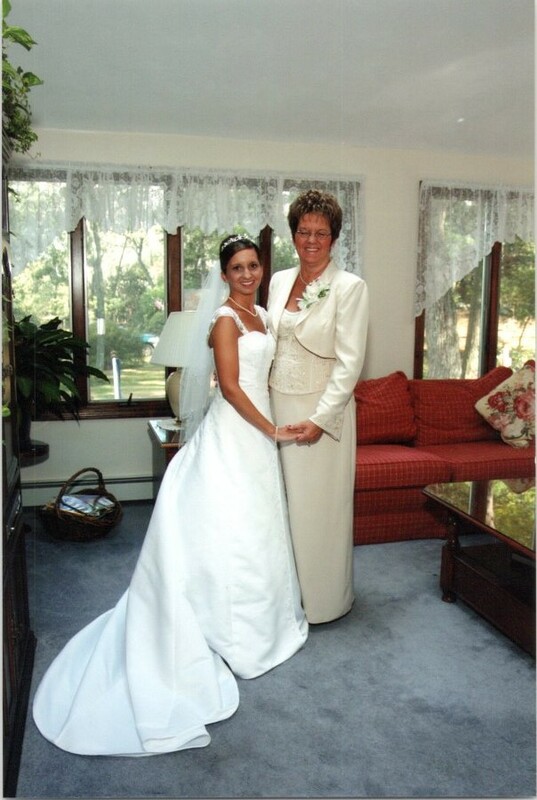 Throughout her life Cheryl gave generously to her community. She contributed her time to both Girl Scouts and Boy Scouts and for many years organized the post-prom party for Walpole High School. Cheryl was an active leader and chaperone for the Walpole Youth Connection dances for many years. Cheryl attended the wedding of her son Eric to Ariana Traniello on March 30th and shared a beautiful dance with her son that evening. 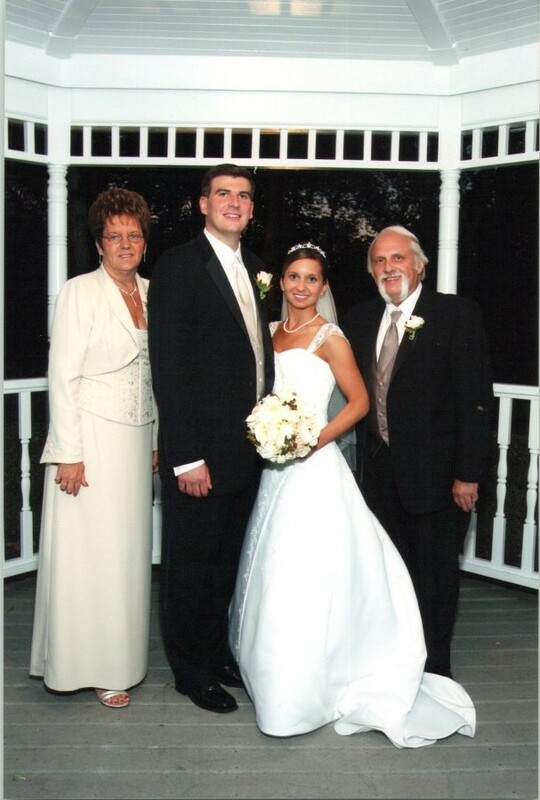 In addition to her husband, Cheryl is survived by her children, Jennifer Ierardi and her husband Joseph of Avon and Eric Chopchitz and his wife Ariana of Walpole. 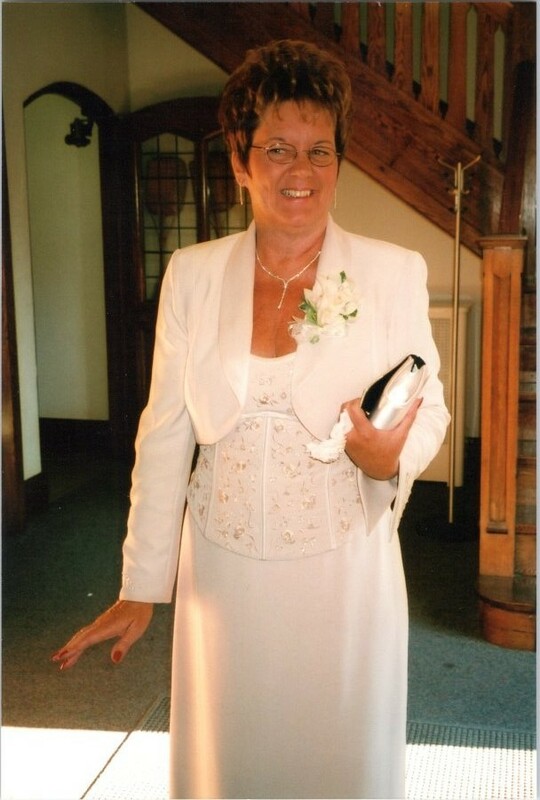 She is the loving Nana of Emily, Owen, Thomas, Patrick and Molly and the sister of Kathleen Regan and her husband Paul of Readville, Linda Poire and her husband Patrick of Sandwich, Patricia McDonald of Attleborough, Diane Savioli and her husband Gino of Attleborough, Edward Moan and Diane Salman of Hudson and the late Kenneth Moan and his wife Marie of VA. Also survived by numerous nephews and nieces. 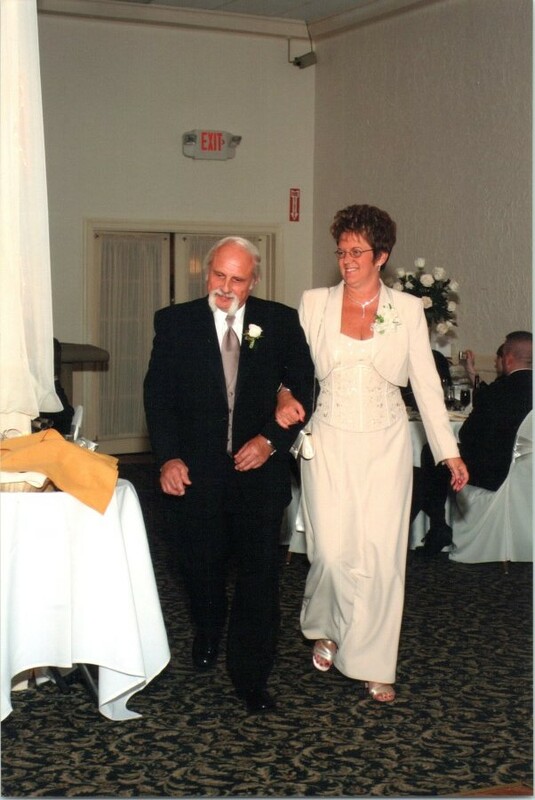 Cheryl’s wake will be held from 4 to 8 PM on Tuesday, April 17th at the Alexander Thomas and Sons Funeral Home, 45 Common Street, Walpole. Her Mass will be at Blessed Sacrament in Walpole on Wednesday, April 18th at 10AM.